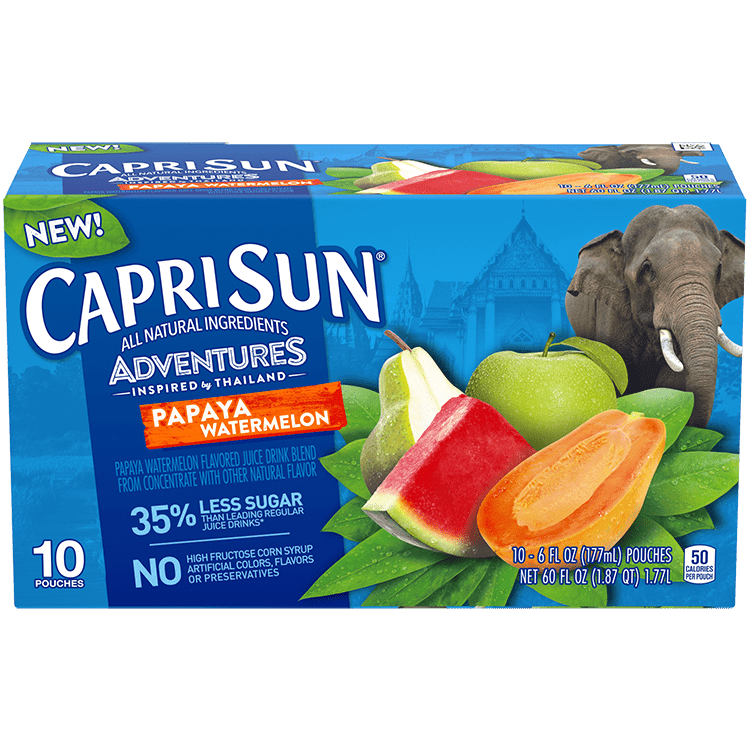 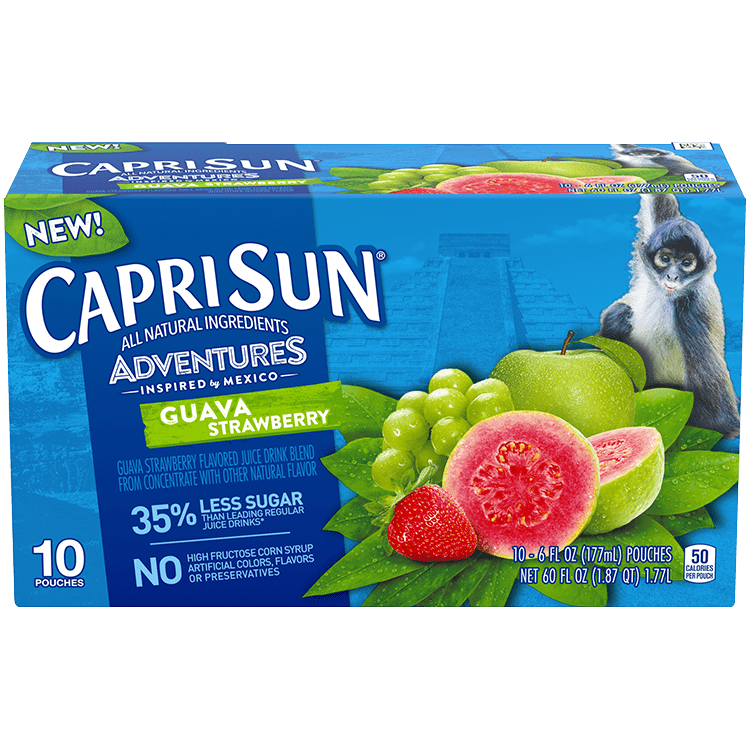 Inspired by Mexico, Capri Sun Guava Strawberry is bursting with delicious and exotic flavors! 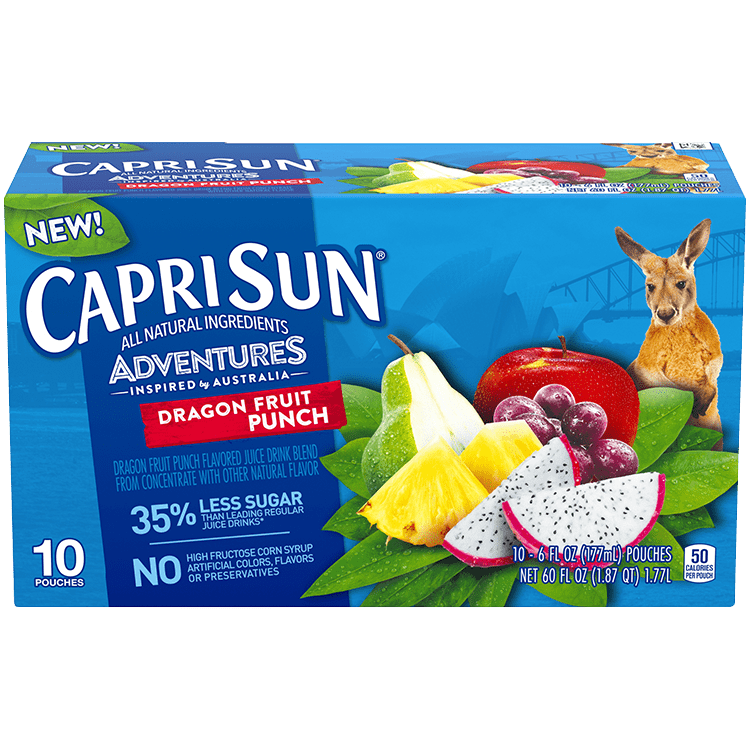 Featuring all natural ingredients, this tasty fruit juice drink will take you on an exciting adventure. 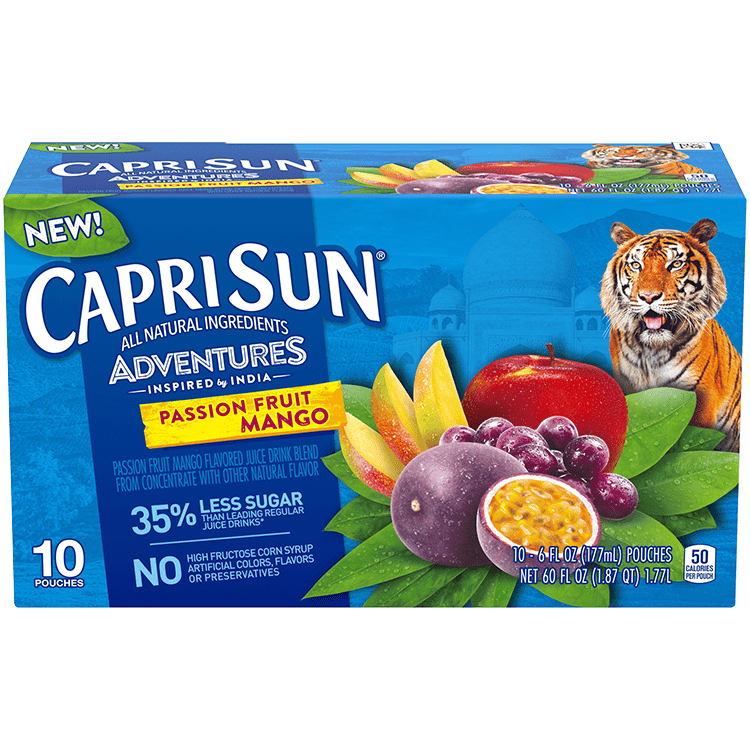 FILTERED WATER, SUGAR, APPLE JUICE CONCENTRATE, GRAPE JUICE CONCENTRATE, CITRIC ACID, STRAWBERRY JUICE CONCENTRATE, NATURAL FLAVOR.